Wedding & Event Photography Blog of Simon Butler Photography: Competition Winner! 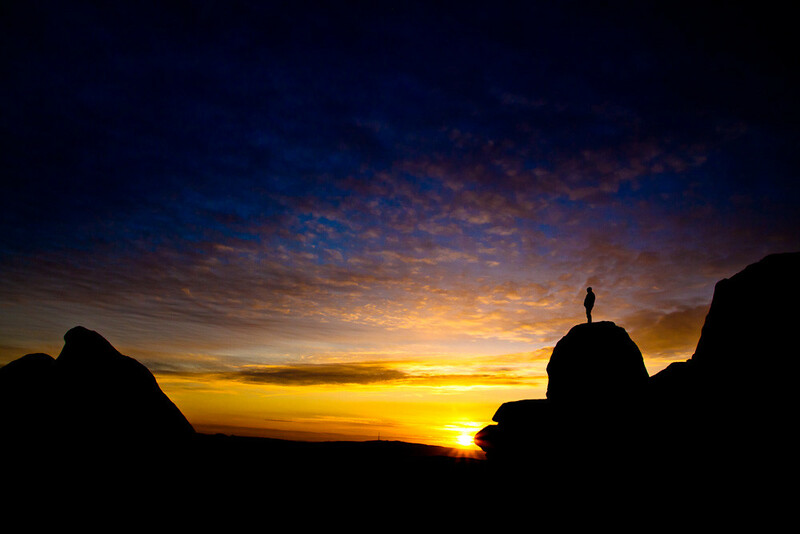 Last year I entered the Deloitte Wild Hearts photo competition. The theme for the competition was “A day in the life”. I entered this photo as I thought it fitted the theme really well. And amazingly my photo was placed in the top 10! 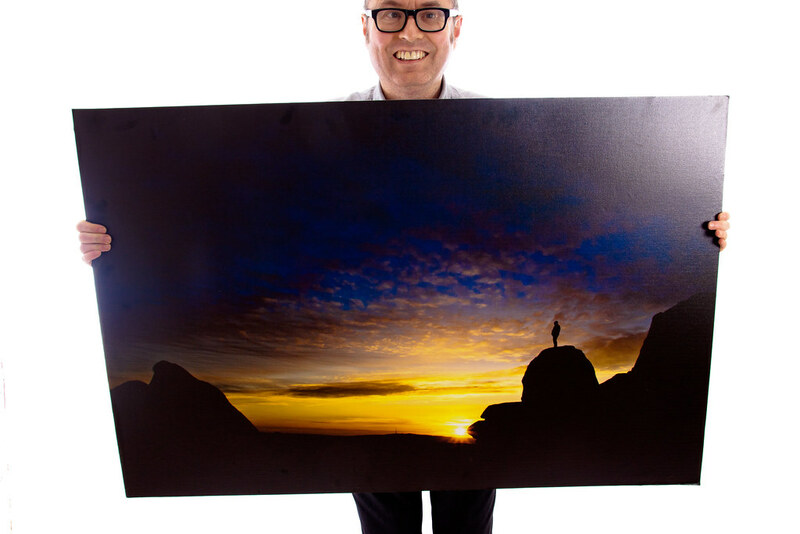 My prize for making the top 10 was to have my photo exhibited at the Deloitte offices in London and to receive an A0 canvas print. The exhibition was held last month. Unfortunately I couldn't attend but someone very kindly took a photo of the canvas and emailed it to me. Today I received the canvas and it looks even better in the flesh! My only problem now is finding somewhere big enough to display it!